Wow! February school vacation totally snuck up on me!! I'm still recovering from the Patriots epic Super Bowl victory! This past Sunday's Boston Globe had a great article with reminders that this can be a great time to get outside and explore! The snow we've gotten over the past week or so completely changes the landscape, making even familiar places look and feel new. Some top sources for ideas: the Appalachian Mountain Club, The Trustees of Reservations, and the Massachusetts Audubon Society. And now that there's actual snow on the ground, snowshoeing at Gore Place in Waltham and cross-country skiing at the Weston Ski Track are two of my favorite winter outdoor activities. 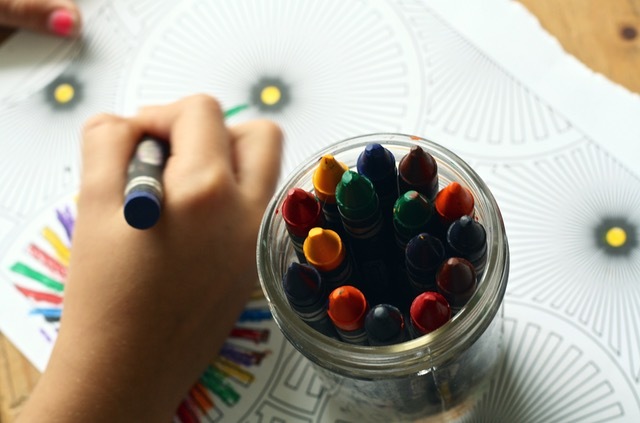 If you're looking to stay closer to home and (mostly) indoors, Bedford Kids has a great list of local activities including arts & crafts, music, storytimes, and much more. With such an abundance of options and opportunities, it can be hard to even remember all of the options. Thankfully MassVacation.com has thoughtfully highlighted exhibits, openings, and performances throughout the state, organized by region so you can easily plan to stay local or explore an unknown corner of our great state! And it doesn't have to break the bank to have some fun while the kids are out of school. Besides the regional listings, MassVacation.com also includes a handy list of 50 activities that cost under $50 for a family of four or two adults. Hmmmm, I wonder if I can find someone to watch the kids after the Cape Cod Potato Chip Factory tour so the hubby and I can check out one of the Cape Cod beer tours?? What do you and your family have planned? Got any great tips? Please share! Wishing you a heart-warming time with the kids, regardless of the temperature or the weather!